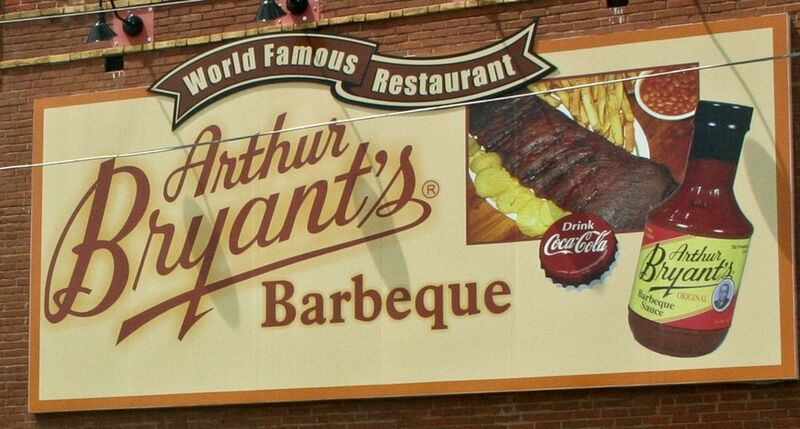 I was intrigued when I read that 1,000 Places to Visit Before You Die lists Arthur Bryant’s Barbeque Restaurant in Kansas City, MO. 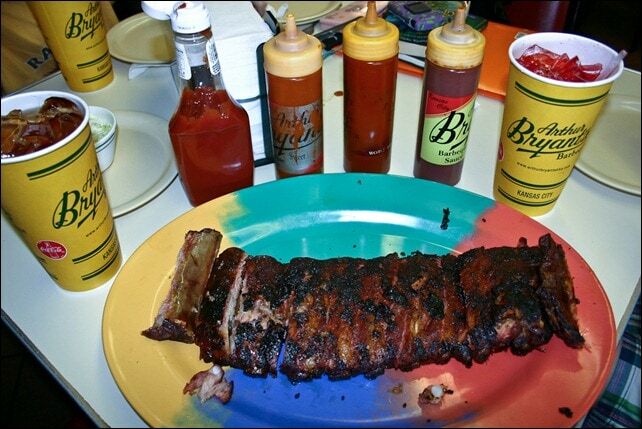 BBQ that’s so good it makes the same list as world heritage sites and natural wonders like the Grand Canyon. Could it possibly be that good? It took only a small detour to add a stop at the legendary restaurant to our Read Across America Road Trip in 2009. And the pit stop came with the added benefit of pleasing a sulky 12-year-old, who was none too happy to be spending her entire summer driving across the country with her bossy mom and annoying little brother. The kids and I shared a rack of ribs, and I have to admit, these were different. I had never tasted ribs so well cooked that the flavor seeps through to the bones. The kids were also very excited to discover a new kind of soda, a red cream, that was too sweet for me, but delicious to them. I prefer southern sweet tea. 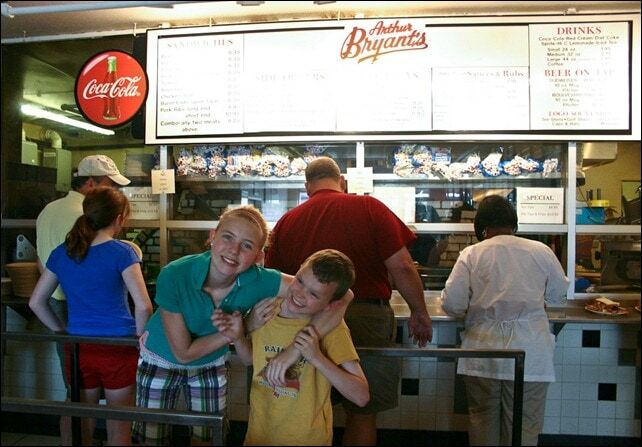 Arthur Bryant’s barbeque satisfied on many levels. We were well fed and on our way within an hour. 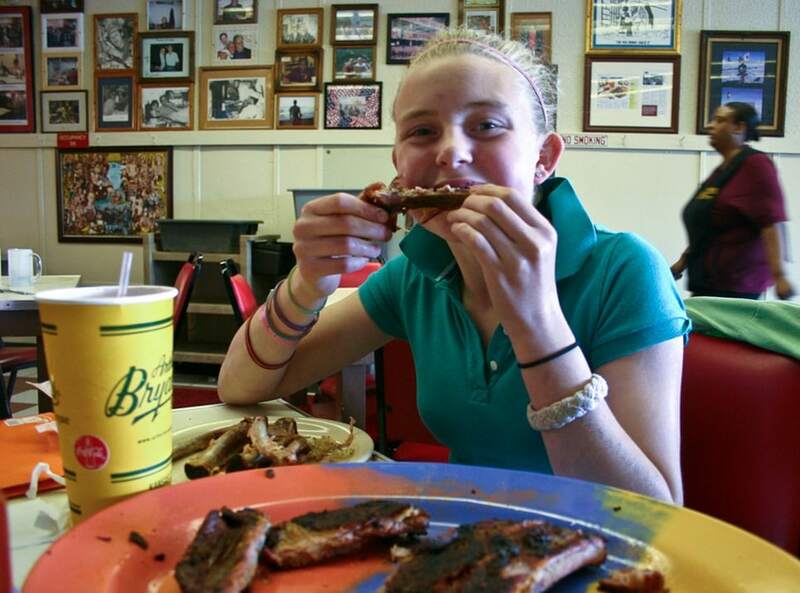 Both of my kids ate heartily, and they stopped bickering for at least as long as we were chowing down on ribs. That’s a good deal in my book! The Bar-B-Que looks great, but what I really related to was the “sulky 12-year-old, who was none too happy to be spending her entire summer driving across the country with her bossy mom and annoying little brother”. Change brother to sister, and that exactly where I’m at right now. Unfortunately, my 12 year old is a vegetarian, so this stop might not work for us. I’m sure I’d enjoy it though. Well, Steve, that’s what’s really important. If the driver isn’t happy, no one is happy.